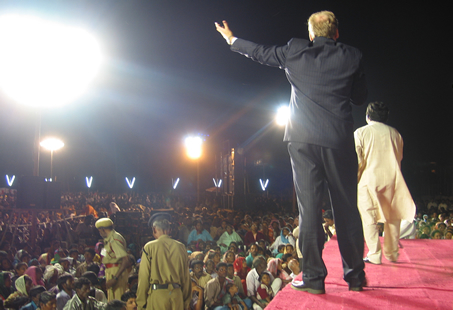 World Harvest Ministries supports a number of overseas missions, with a special focus on the land of India. We have set up an orphanage and a school for the children, a hospital providing free care to the needy, feeding stations, a sewing centre, an ambulance to conduct mobile medical camps and a church. To see some of the work we are doing in India, you can view our dedicated website. We are also increasing our support in the Philippines where we have 20 churches. Visit our Current Projects page for more information on what we are currently involved in, and how you can support these projects. 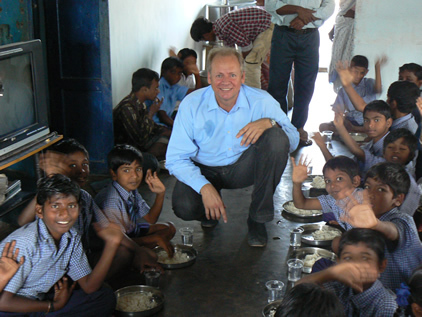 Dr. Shaun at one of our orphanages in India. YOUR SUPPORT CAN HELP REACH MILLIONS OF SOULS FOR THE LORD! To donate click on this Donation link now!